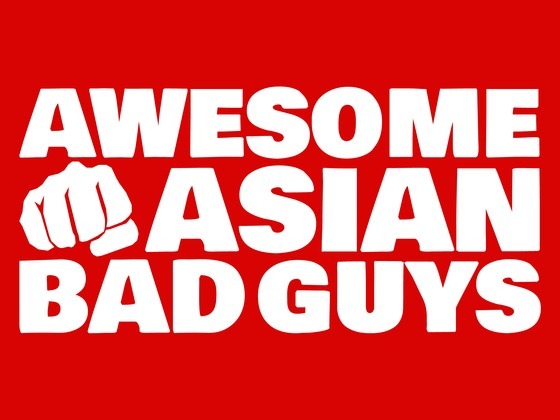 Here’s a Kickstarter project that you don’t see that often — an online video project based on Awesome Asian Bad Guys. Yay. The movie project is about $20,000 short of budget, with three days to go.